These are unpublished papers. Please feel free to distribute these. If you do find them helpful (or not!) please let me know. 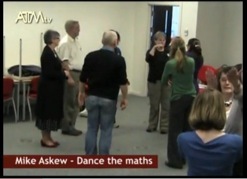 Hear me talk about maths and dance on Youtube and see it in action.